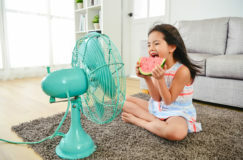 Homeowners need their AC to run at optimal performance during the summer months when it is used the most. 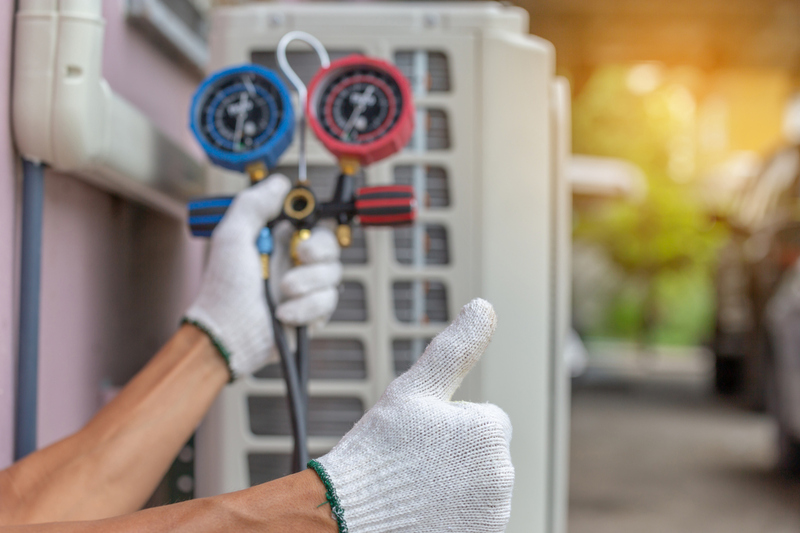 Given summer is the busiest time of year for HVAC contractors, now is an ideal time to think about air conditioning maintenance or replacement. Otherwise you may run the risk of improper repairs, delayed service calls or over-priced repair services. 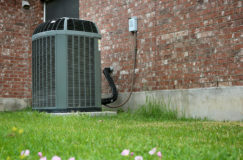 Availability of a trusted, HVAC contractor is a major factor of quality and timely AC repair or installation. 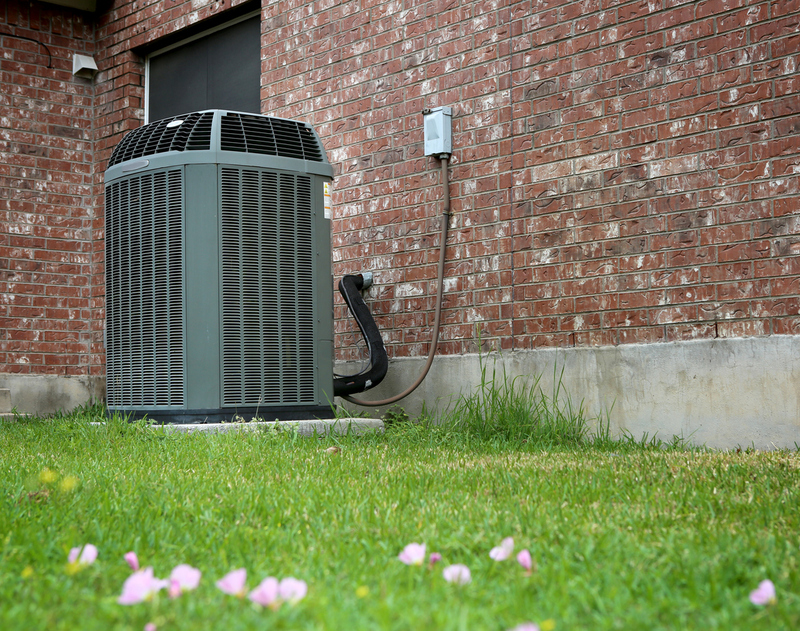 Regular maintenance on your AC will significantly reduce your cooling costs. When your AC unit is running at optimal performance, it will not have to work as hard – or long – to cool your home. Performing maintenance on your cooling system before it is regularly used will mitigate the risk of costly repairs in the summer. The cost to repair a broken air conditioning unit can vary depending on the specific problem and the brand of air conditioner being serviced. However, compared to the average cost of repairs, regular maintenance can save you big in the long run. 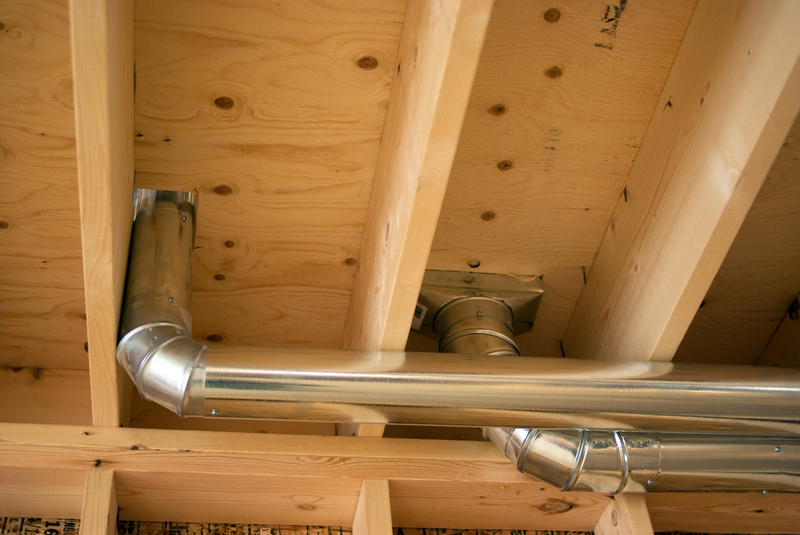 Additionally, regular maintenance improves indoor air quality and reduces airborne illnesses in your home. 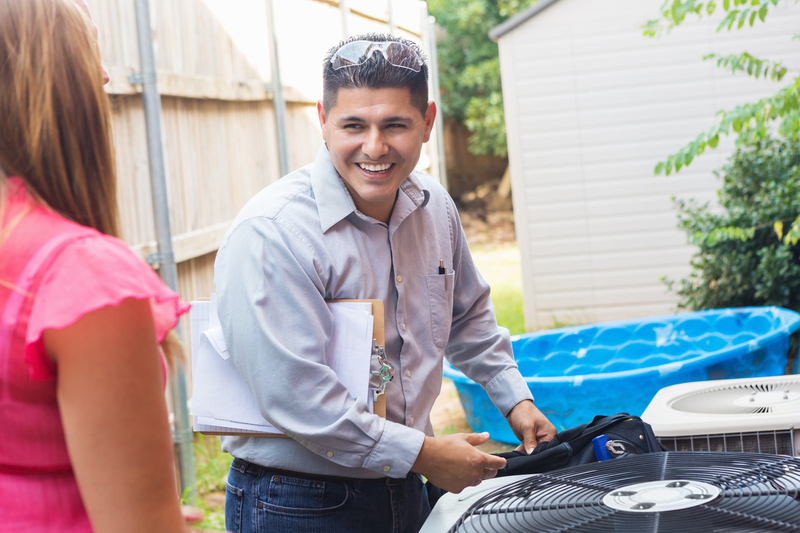 You have ample time to do your research to find an HVAC contractor that will meet your needs in the spring when you are not utilizing your AC consistently. 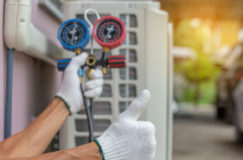 If you are looking to replace your AC system, you will also have the luxury of time to get an AC inspection and compare costs in order to determine what brand, size and financing fits your exact needs. Time is highly valuable when you are doing a major home project – especially in terms of convenience. 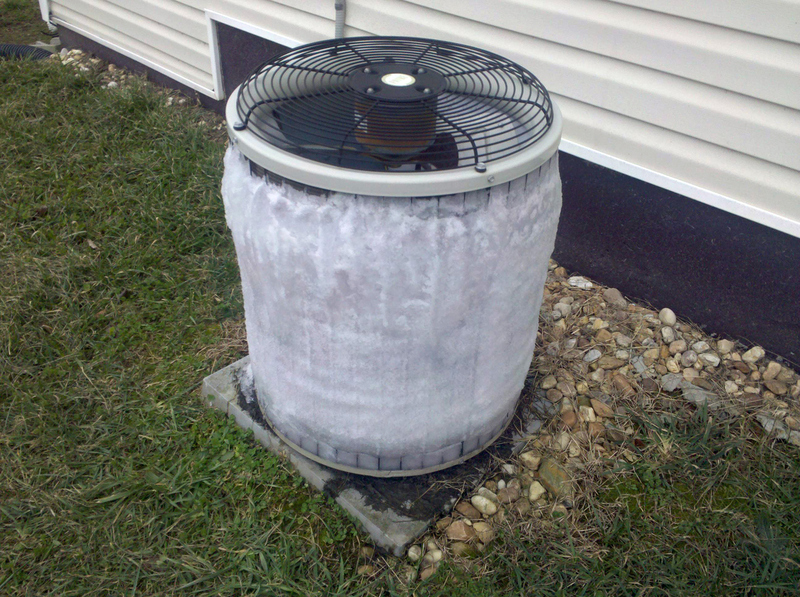 Scheduling the installation of a new AC unit at your convenience will be much more likely in the spring. This also gives your installer time to customize your AC installation. 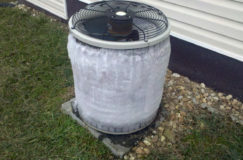 Local HVAC contractors often run discounts during “off-season” (typically March-May) for AC maintenance and/or install. 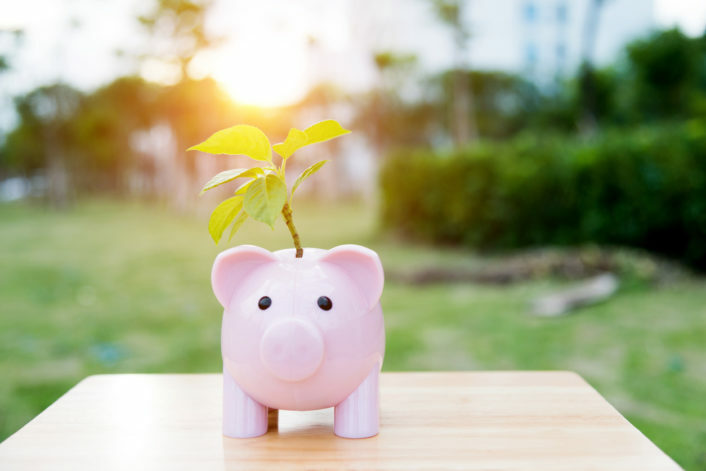 To take advantage of these savings, homeowners can research local, trusted HVAC contractors and find out what specials they are running for the season. Contact us for our $79 AC Tune-Up Special! We will book an appointment to give you a quote in just a few minutes. Our technicians are always on time! New Installation or a Repair? The spark of Johnson Air was ignited in 1994 when Paul Johnson a Military Veteran, freshly out of the United States Marine Corps, embarked on a new chapter of his life. Paul and his wife Dianne relocated from Camp Lejeune to Arizona where Paul attended Universal Technical Institute, graduating with honors in Heating, Air Conditioning, & Refrigeration. Call to book an appointment!